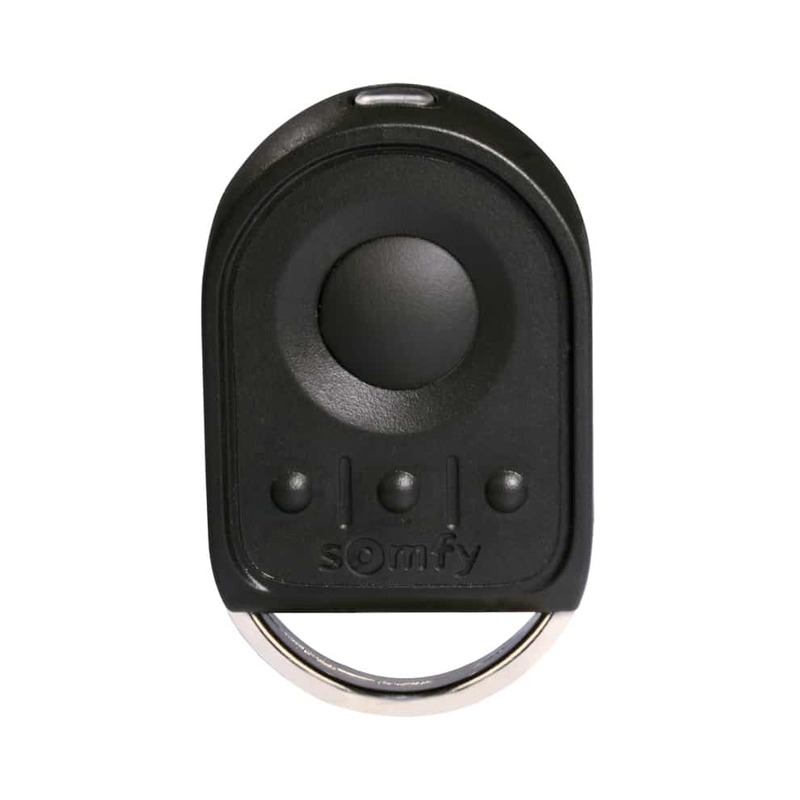 Security which doesn’t restrict vision, ventilation or airflow. 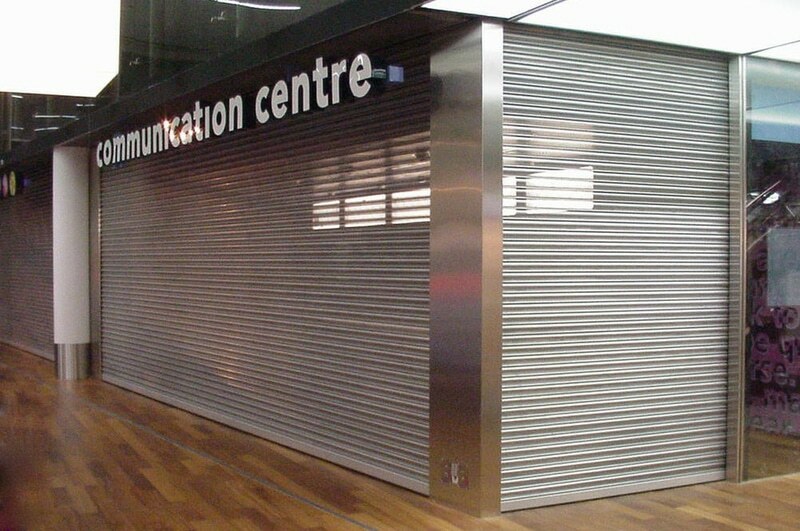 Shutters for all security levels and application types, including shop fronts and banks. Combine vision and solid profiles for the exact level of transparency required. Strength and durability are achieved by using the highest quality components. In-house manufacturing facilities provide complete control and shorter lead times. 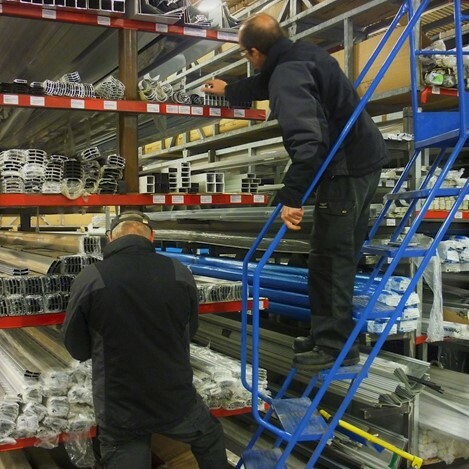 Highly knowledgeable sales staff, surveyors and installers located across the UK. Made to measure and installed nationwide by experts. All our commercial applications come with a 12 month product and workmanship guarantee. 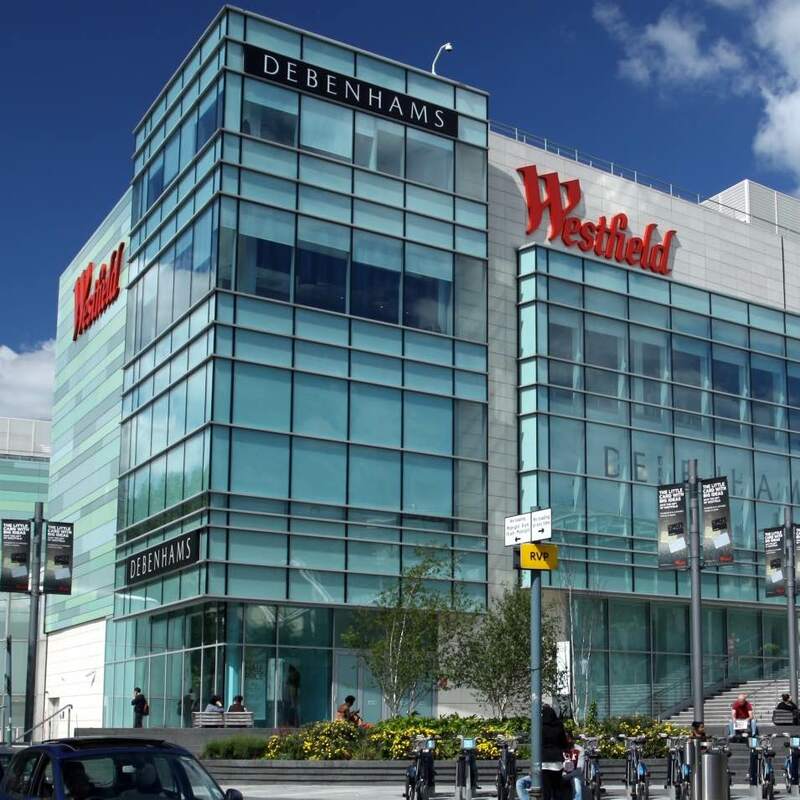 Dedicated design and engineering team available to work with architects and contractors on major commercial projects. 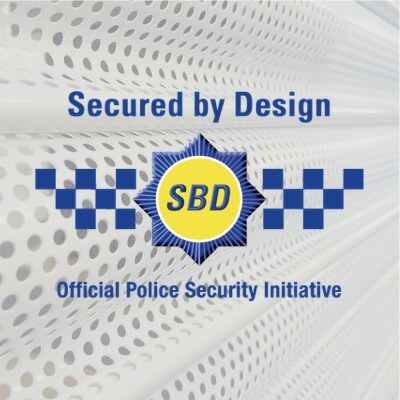 LPCB and Secured by Design, insurance approved designs available. Polycarbonate inserts increase security in punched sections. Which transparent roller shutter is most suitable? Some buildings require the security of a roller shutter, but in an ideal scenario would also maintain aesthetics, vision and/or light flow. In these cases a transparent shutter is likely the most suitable solution. 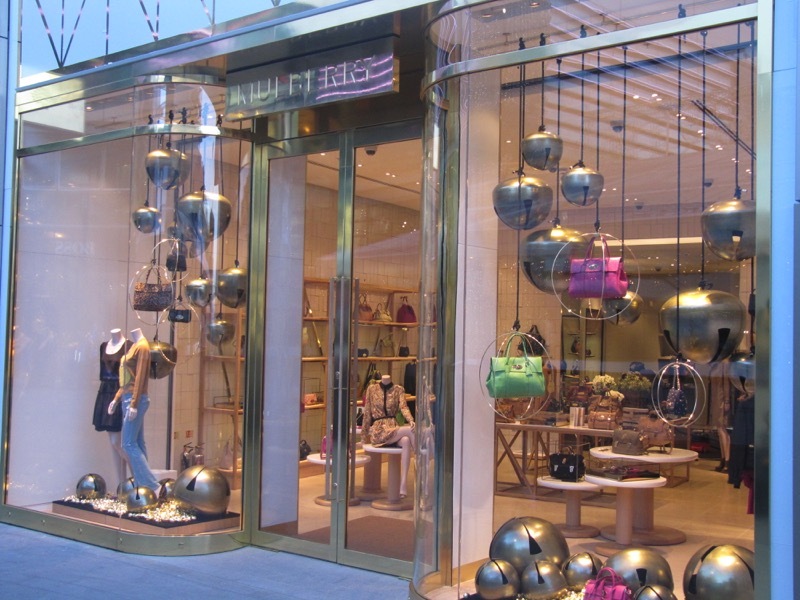 A see-through barrier allows the public to view shop, gallery or museum displays while it is closed. They can provide light flow to dark industrial units, or ventilation to underground car parks. Transparent roller shutters often assist with planning permission approval as they are commonly viewed as more aesthetically pleasing than a solid shutter. Vision shutters are easily categorised by the type of transparency they offer. 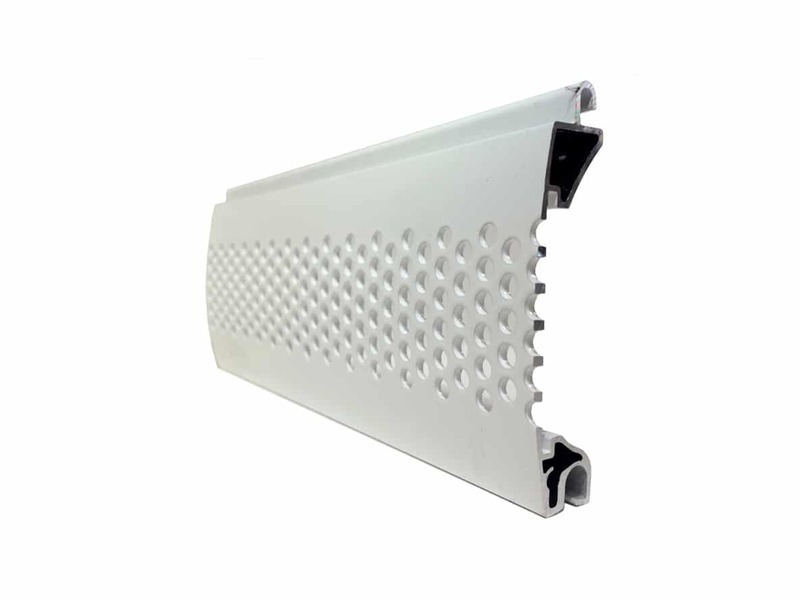 Aluminium and steel slats can be perforated (with many regular small holes) or punched (with larger cut-out sections, commonly in a brick formation although this can be customised). Punched sections can be infilled with inserts for higher security levels. These slats all have matching solid counterparts, which can be incorporated where only partial vision is required. Other options include the grille-like Tube and Link or the fully transparent polycarbonate Eurolook. For the largest openings between components, take a look at manually operated sliding security grilles. 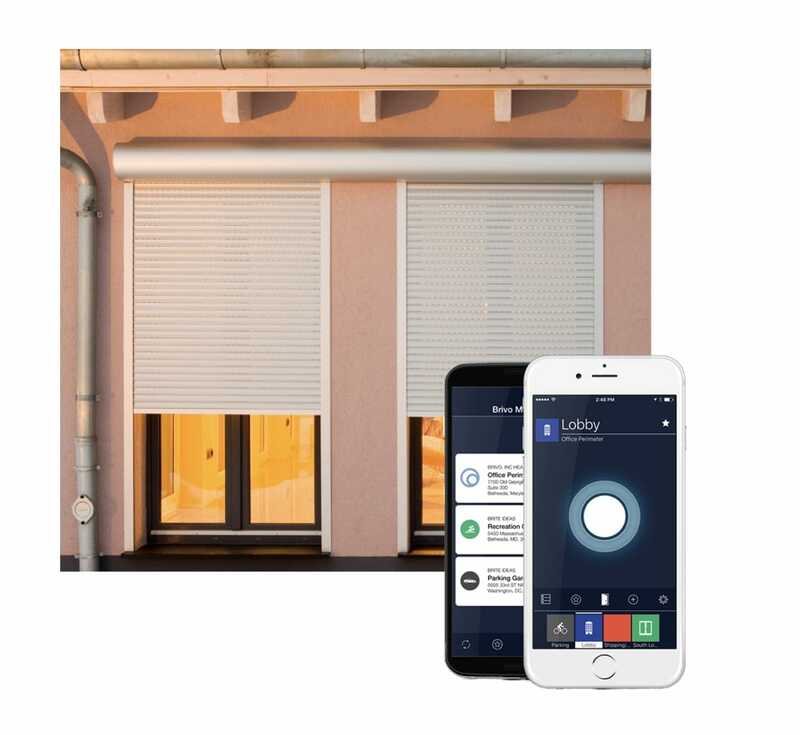 All transparent security shutters contain the same basic components; the slat curtain, guide channels and the box which contains the shaft assembly and motor (if electrically operated). Guide channel and box sizes are dependent on the size of the opening to be secured and the type of slat used. 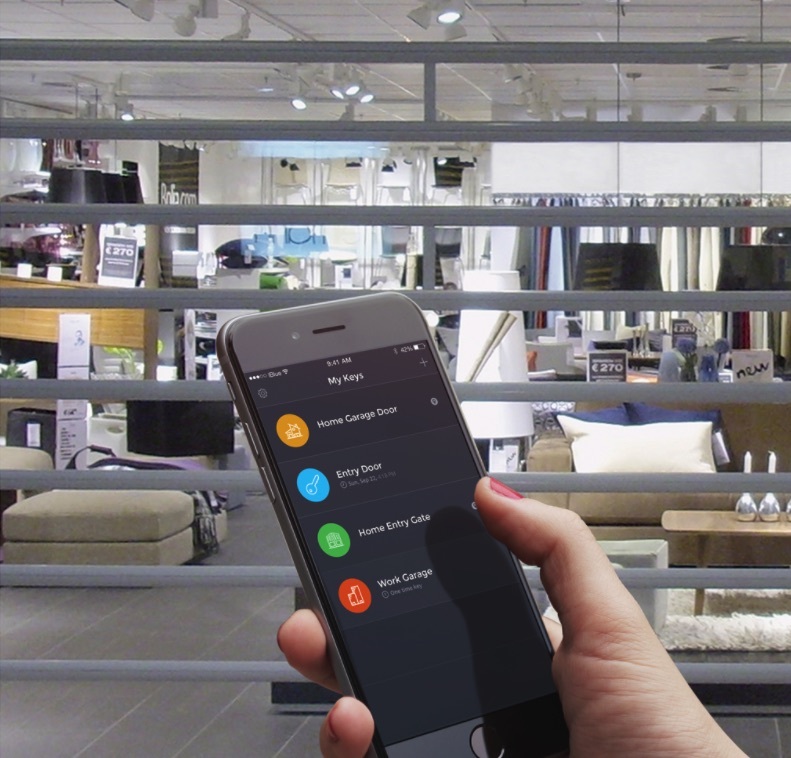 In addition to vision level, the choice of slat is also driven by size, budget and security. Below is a list of our popular curtain slats for commercial premises in ascending price order. 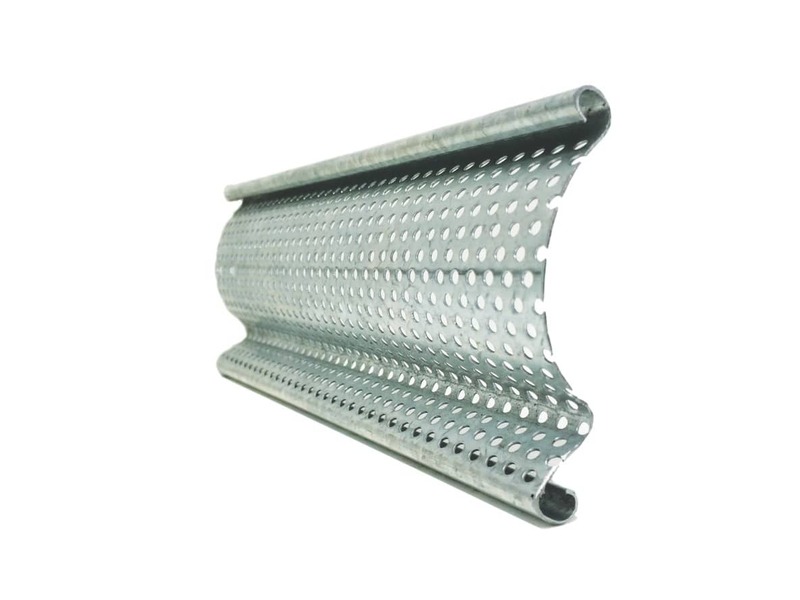 A single skin steel lath with small perforated holes to transfer light and vision. Suitable for medium to very large commercial properties. 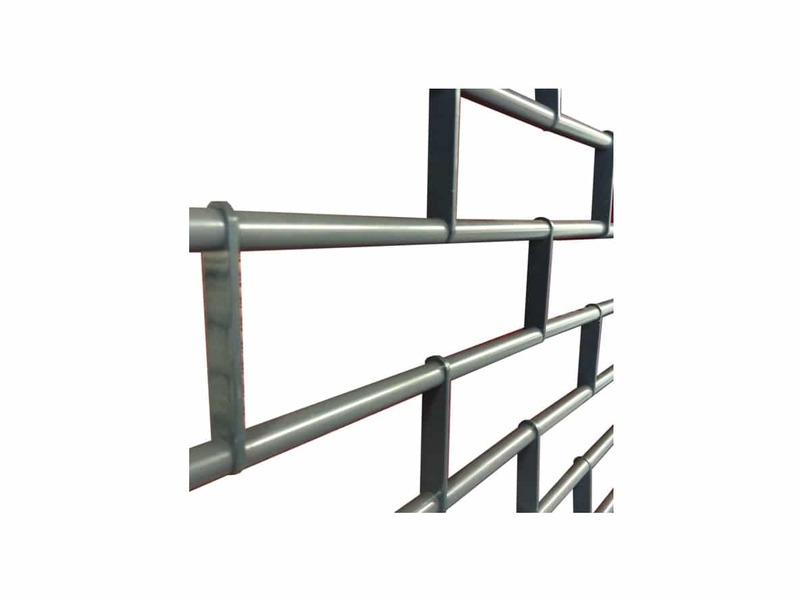 A single skin steel lath with large punched holes so passers by get a feel for what is contained in your premises. Suitable for medium to very large commercial properties. 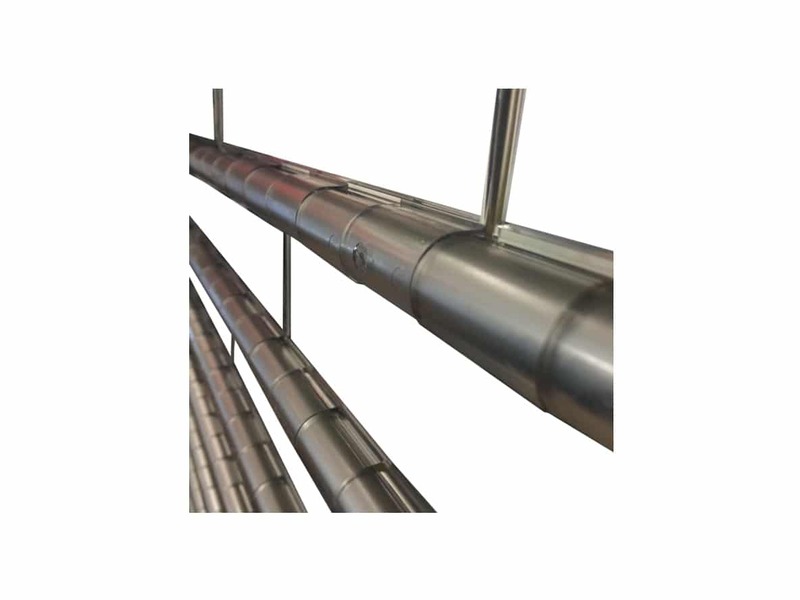 Horizontal tubes and vertical links built in a brick formation as standard, providing high levels of vision and airflow to retail premises. Available in anodised aluminium, mill finish or powder coated any RAL colour. Transparent polycarbonate links built in a brick formation as standard. 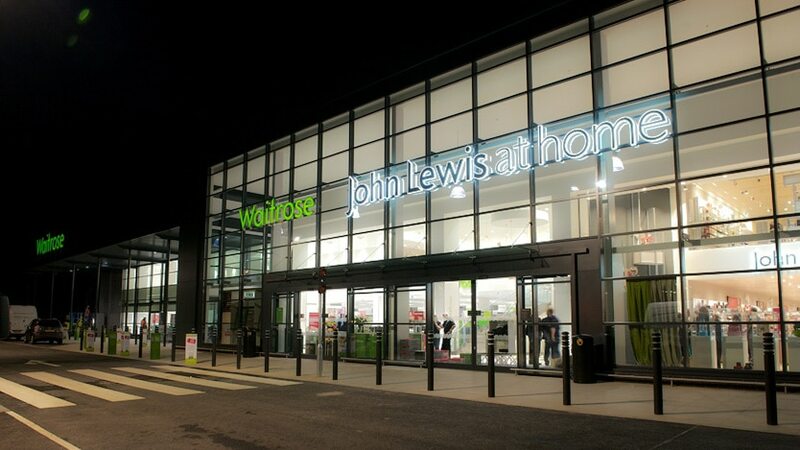 Ideal solution for shops where see-through vision is a priority. Frosted and ventilated variants available. 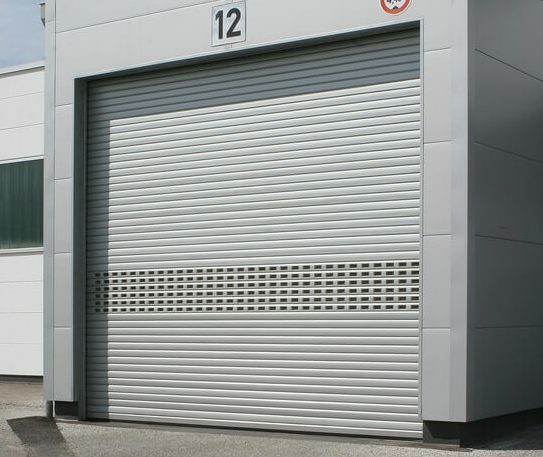 How much does a vision roller shutter cost? Some transparent security shutters do not differ in price from their solid counterparts, while specialist high vision designs can be significantly more. 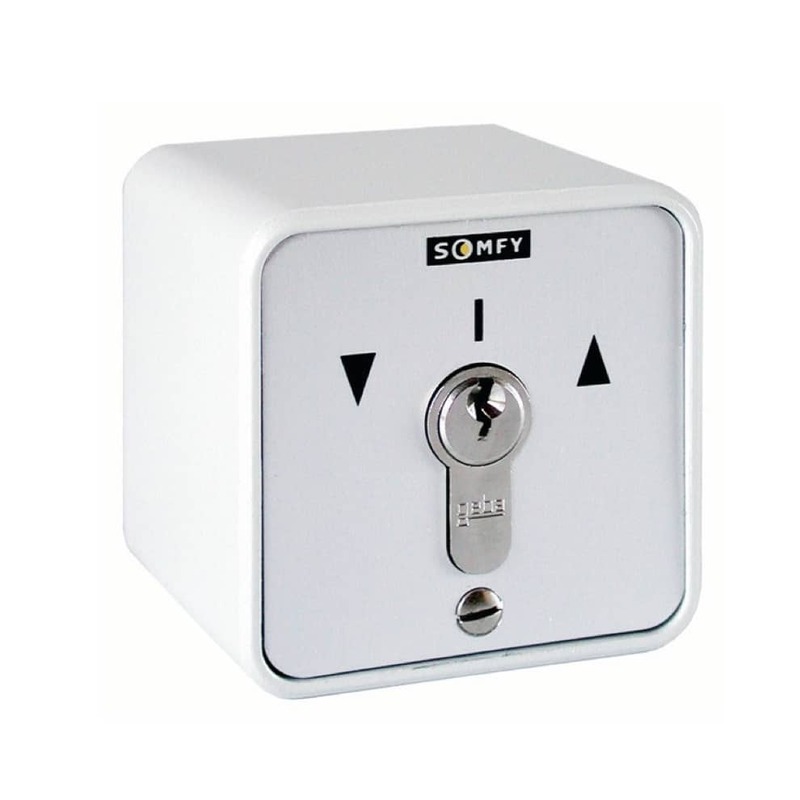 For example, a 3m wide shutter around 2.5m high, electrically operated via key switch and in a standard colour, could cost anything from £1,000 for a punched steel shutter to over £3,000 for a Secured By Design insurance approved P77 Elite (LPCB SR2 Rated) with polycarbonate inserts. The exclusive Eurolook shutter may cost over £5000 for the same size. 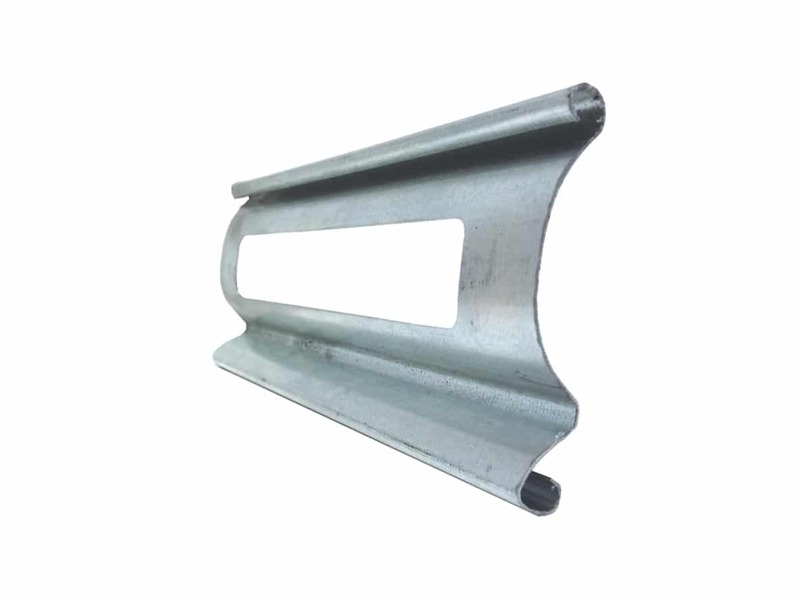 Steel products have a galvanised finish as standard. 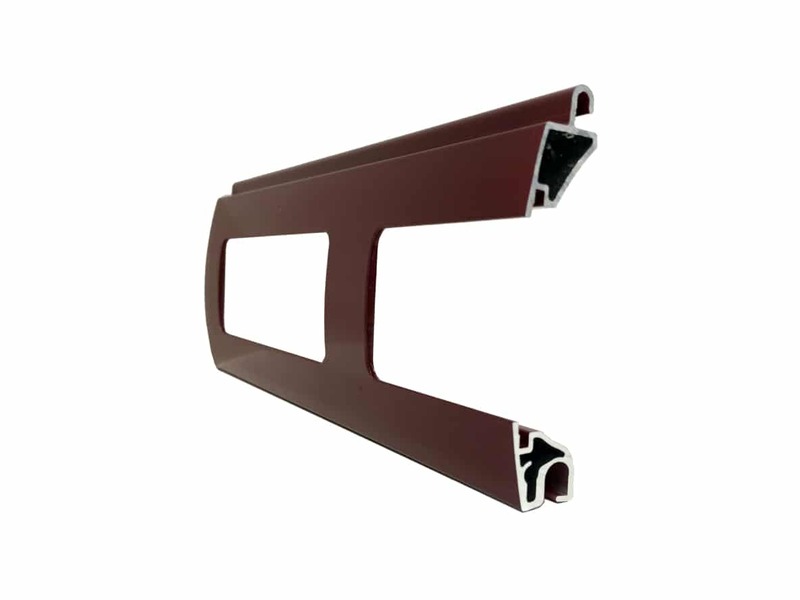 Aluminium products generally come with choice of standard colours such as white, brown and grey. If you cannot find a colour which matches your requirements nearly all shutter profiles can be powder coated any RAL colour for an additional cost. All transparent roller shutters are available on a supply only basis, however most customers want one of our experienced nationwide engineering teams to install. Customers who use Roché’s installation service will also receive the peace of mind of a one year comprehensive product and workmanship guarantee, with ongoing service contracts available. Installation charges are based on the number of shutters to be installed and the complexity of the job. Phone our team with rough sizes for a quick estimate quotation. For a formal quotation Roché need to send an experienced engineer to the site for a free no-obligation survey. 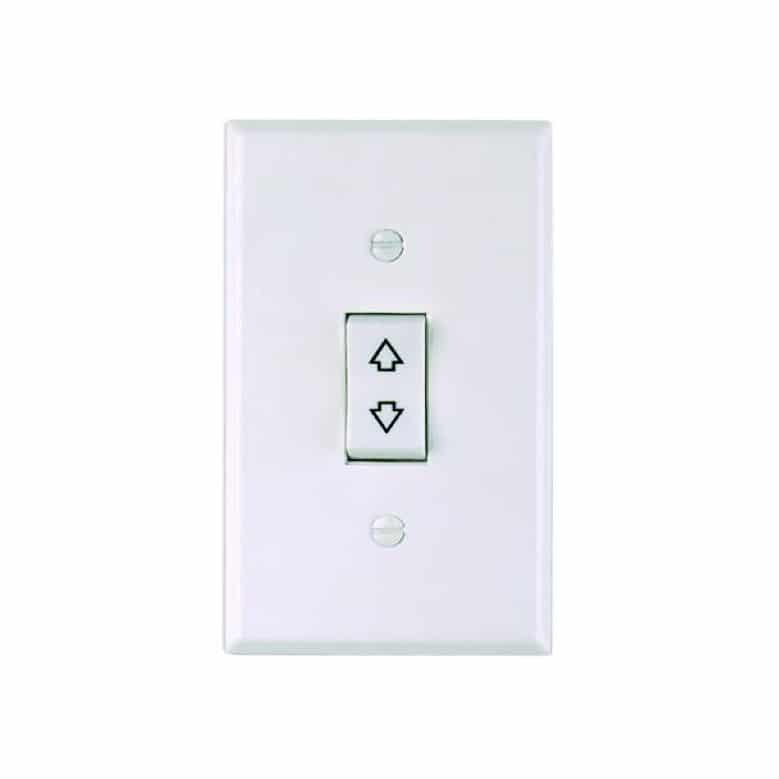 A survey allows Roché to take exact measurements, check all details, including fixing points and electric supply, and discuss your requirements in more detail. Once complete we aim to get a detailed breakdown of costs delivered within 24 to 48 hours. 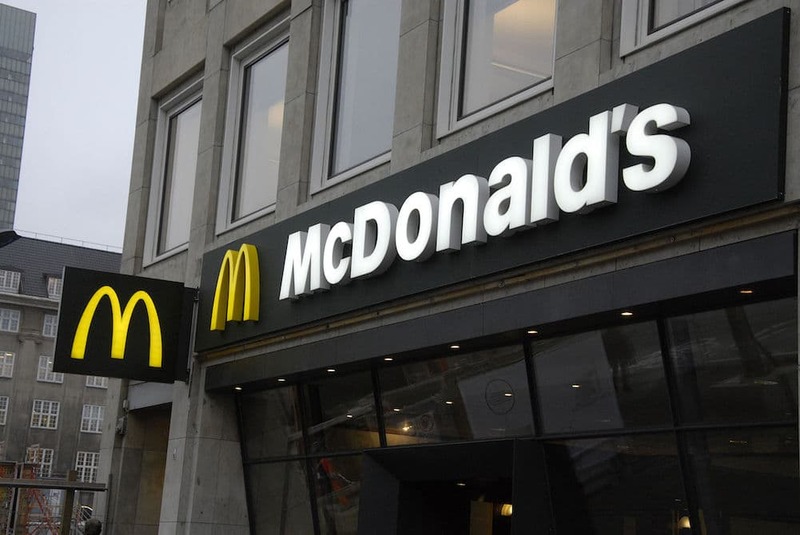 The highest level of control over who enters your premises. 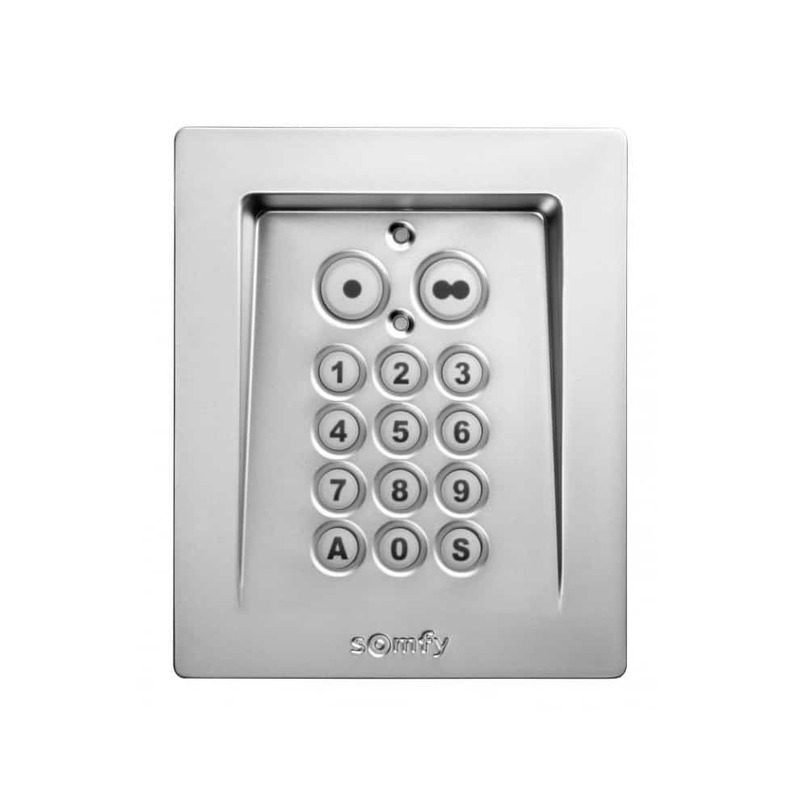 A fingerprint reader allows only provide access to those who are authorised, such as employees. Huge selection of in-house manufactured products including the UK’s most comprehensive range of LPCB / Secured By Design insurance approved light commercial roller shutters. Access to nationwide team of experienced shutter engineers for security shutter installations, repairs, terminations and services including our 24/7 emergency service team.